If you are looking to send flowers for a birthday, anniversary or any special occasion, show that you really care with a floral arrangement from Florist Victoria Point. 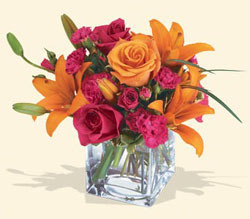 Florist Victoria Point is your local flower specialist and guarantees to deliver value, service and quality every time. 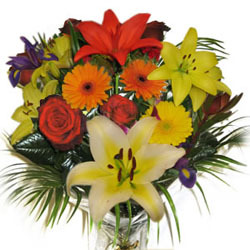 At Florist Victoria Point, we specialise in European flowers and unique arrangements. Florist Victoria Point proudly serves the Victoria Point and Cleveland communities. Call today for all your floral arrangement needs!